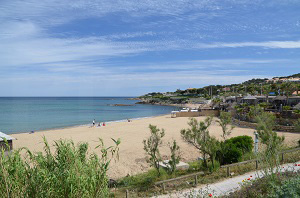 The Cogolin-Plage resort, the marina, is attached to Port Grimaud sud. Not as posh as its neighbour, the resort is family orientated. There is a lovely little sandy beach between the marina and the building of the DCN. 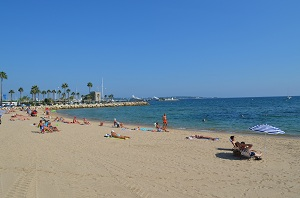 Juan les Pins is without a doubt one of the towns with the most eventful beaches on the French Riviera with many bars, restaurants and clubs. 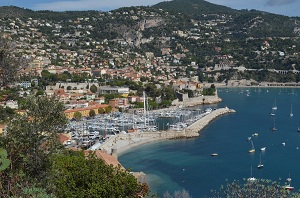 Villefranche is without a doubt the most charming seaside resort on the French Riviera and possesses four beaches. With its high bright-colored village houses, we feel like we're in Italy! 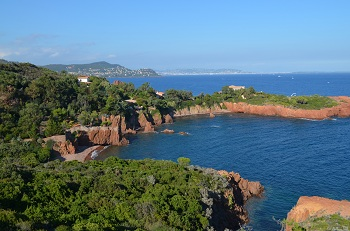 Small family-oriented seaside resort, Théoule sur Mer is located between Saint-Raphael and Cannes. 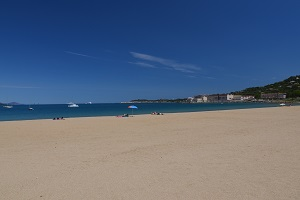 In the heart of the Esterel, this seaside resort offers many public beaches. 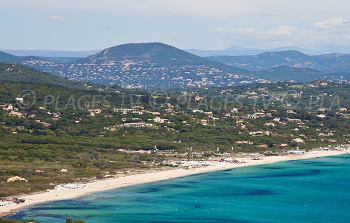 The little village of Ramatuelle is little known, and we love its beaches! 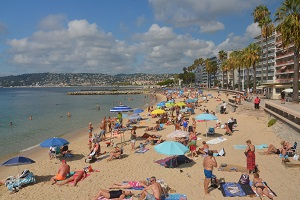 They are often thought of as beaches located in Saint-Tropez. Located in the eastern part of the Alpes Maritimes Department, Cannes is one of the most fashionable places to visit on the French Riviera. 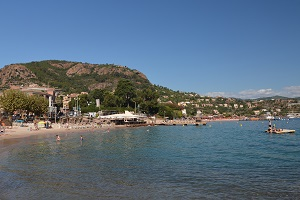 Les Issambres is the seaside resort of Roquebrune sur Argens (South of France). The sandy beaches are numerous and, as the resort is not very well known, it is not densely populated. 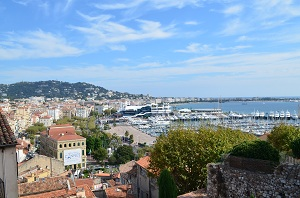 Located between Cannes and Juan les Pins, the seaside destination Golfe Juan is often less visited than its neighbors. Located in the heart of the Esterel, the seaside resort of Agay stretches along the Corniche of the Esterel to Théoule sur Mer (Alpes Maritimes).